Startupfest is Canada's largest startup event, for aspiring founders, ground-breaking innovators and veteran entrepreneurs from around the world. Members of the Calgary startup community are heading to Startupfest in Montreal July 10-14, 2018! We're excited to highlight several local companies who will participate in the Calgary tent that will be located in the Tent Village during the conference. Want to learn more about these companies? Read the announcement. *If you join the Calgary crew at Startupfest we will keep you up-to-date regarding any events happening outside of Startupfest's regular programming. 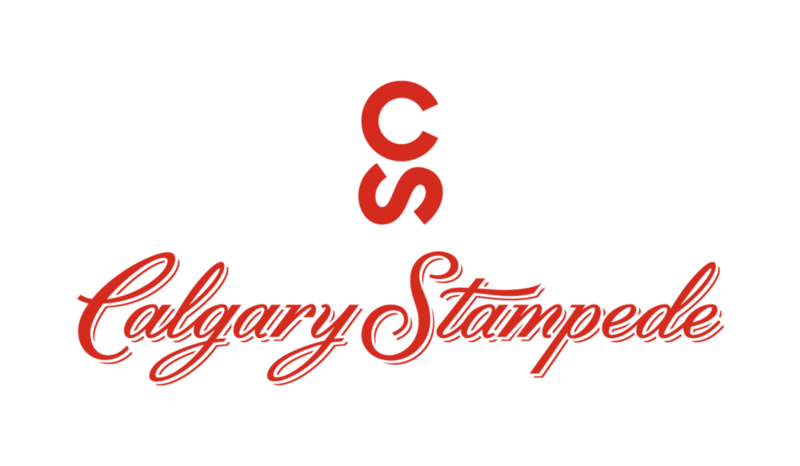 If you are a member of the startup community, reach out to us at info@startupcalgary.ca for a startup or investor promo code.